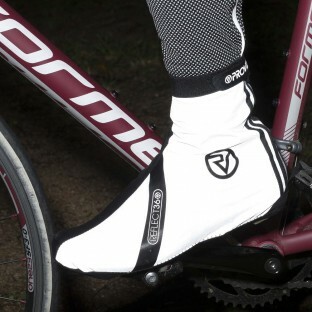 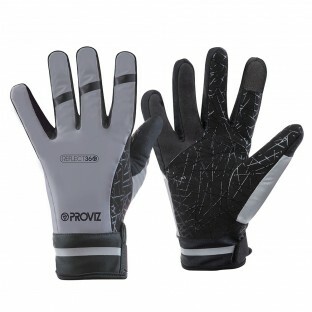 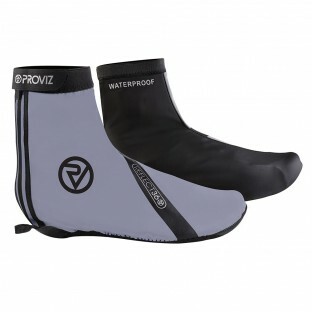 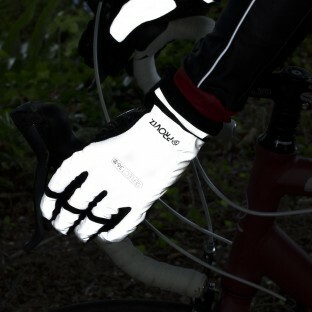 Proviz gives you a great selection of gloves all designed specifically with cycling in mind. 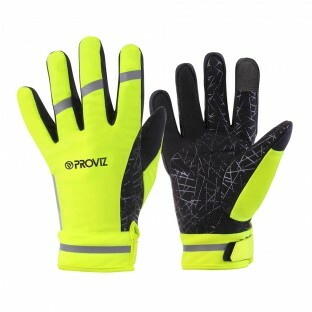 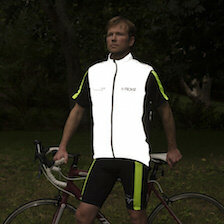 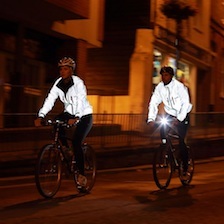 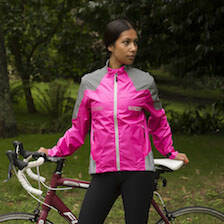 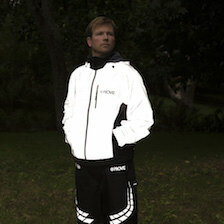 There are waterproof and fully reflective or hi visibility pairs, as well as a high performance windproof and warm yet breathable option. 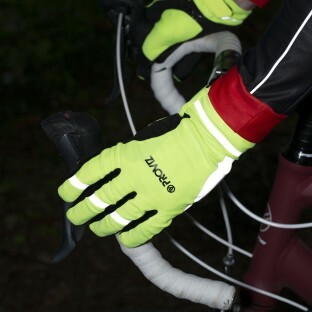 With added features such as padded palms, thermo and soft linings, silicone web grip and nose wipes Proviz gloves offer you full cycling functionality.